For the last 16 years we have been located on the NE corner of Wyoming & Candelaria. We boast a modern, comfortable, fresh and clean shop. One you wouldn't mind hangin' out in. The staff is experienced, friendly and talented. Please check out the bios on our staff. We retail and use Bumble & bumble, Deva Curl, & Amika. We are excited to be offering Organic Color and Curl, if you have ever had irritation from colors or perms this is the answer for you. Dermalogica for all your skin needs. Walk in or call for an appointment. Monday & evening appointment are available. 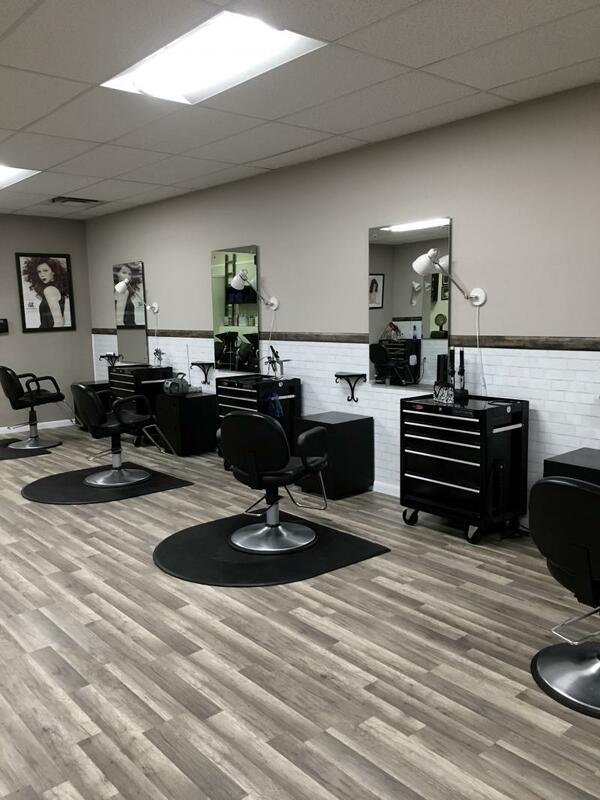 manage their own business within Sublime Hair Studio.